Tokuda Hospital’s Mission is to give access of each patient in need to contemporary medical help to timely and qualitative treatment and at the same time to keep his/her dignity and respect his/her individual requirements. In Tokuda Hospital’s Vision is it is of utmost importance to be the first choice hospital for the Bulgarian patients and all the patients in the region, as well as the first choice for highly specialized professionals in medicine. The hospital’s owners introduce the main principles, unrolling Dr. Tokuda’s philosophy for uninterruptedness and non rejection of medical help in addition placing the patient in the center of medical help with no regards of their race, social status and religion. 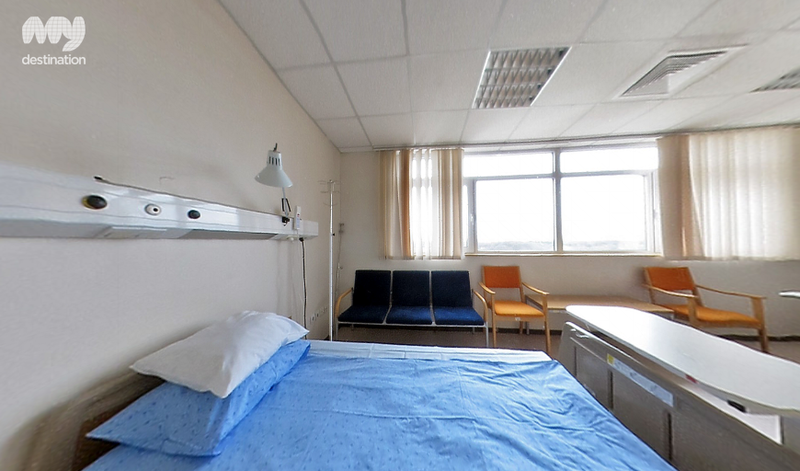 The main model of providing hospital help in Tokuda is the holistic multidisciplinary approach. Here are performed numerous highly specialized procedures, unique for the region and even worldwide. This is possible due to the highly qualified medical staff, comfort conditions and modern equipment . Tokuda Hospital attracts not only patients, but also many foreign specialists to constantly exchange experience and develop new practices and procedures. The hospital is built on 52 000 square meters in the south part of the Sofia’s prestigious housing district Lozenetz. It has 11 floors. The idea plan of the architecture is created by the Japanese architect Nobuo Mogari from the famous Japanese architecture company Shinto Keikaku. 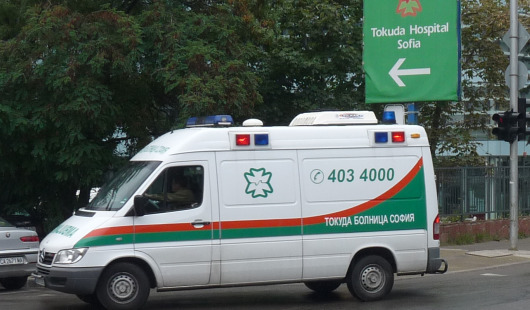 Tokuda Hospital Sofia is a massive investment in the Healthcare Sector of Bulgaria. In 2006 the hospital is awarded with ‘Investment of the Year’ award and the same year it was also given the prestigious award ‘Building of the Year’ for its contemporary design and project with care for the patients and employees. The Hospital is a laureate of many other Bulgarian and International awards since its opening. In 2008 it was awarded the ‘Bosei – striving for the stars’ award for total quality management. In 2009 Tokuda Hospital is given the award of Mark Institute for the ‘Best Healthcare Brand’. In 2010 the hospital won the award for Best Website in Healthcare Sector, given by the Bulgarian Web Association. Since 2010 Tokuda Hospital got best ratings for private hospital from the Bulgarian Association for Patients’ Protection. In 2012 the Bulgarian Association for Patients’ Protection gave the hospital a special award for Overall Achievement in protecting the patients’ rights in Bulgaria. In the end of 2012 Tokuda Hospital Sofia was given the ‘Little Prince’ award by the Minister of Healthcare for its support for the fight against the autism. The medical equipment is state-of-the-art. It is renewed constantly according to the world innovations in medicine. Tokuda has modern laboratory that provides ALL KINDS of medical test including hormones and tumor markers.